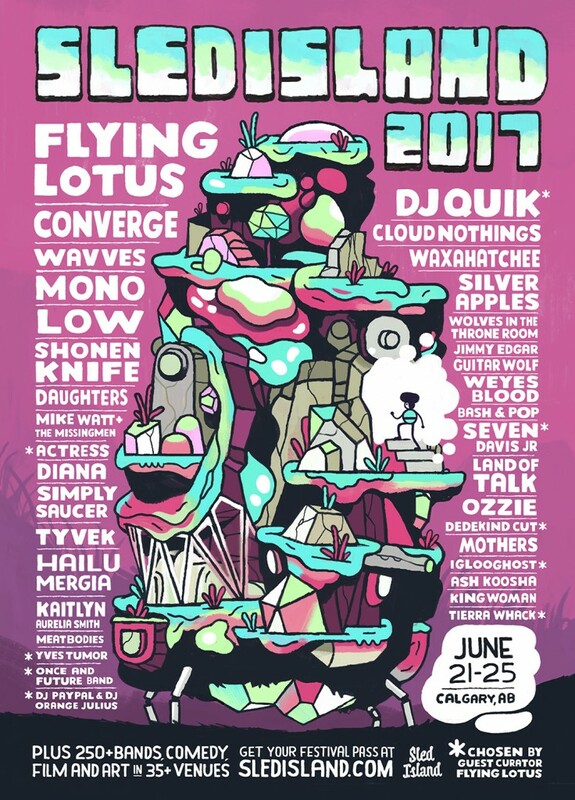 Sled Island is back for its 11th one-of-a-kind festival this June 21st – 25th in Calgary, AB! Join other art lovers for 5 days of access to 250+ bands, comedians, filmmakers, and artists in 35+ venues. The festival will also include a series of parties, discussions, and workshops. 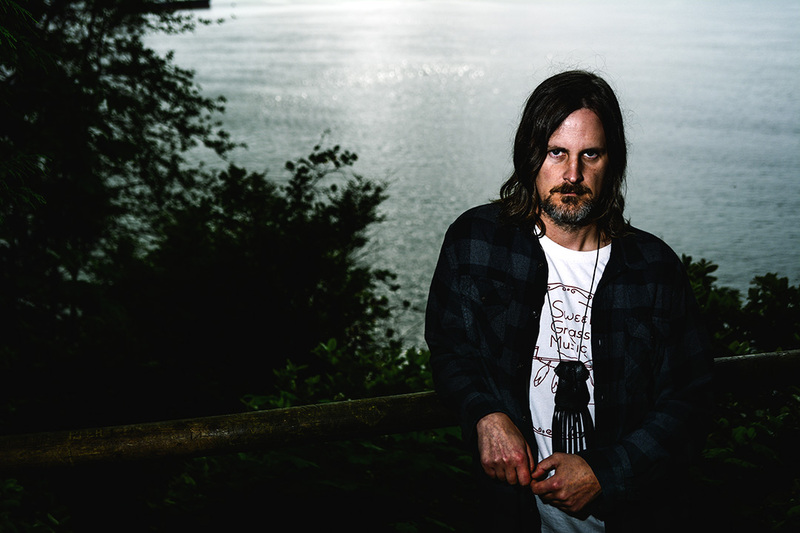 One of our favorite’s is the all-ages Sled Island Block Party, which will held on June 24th. 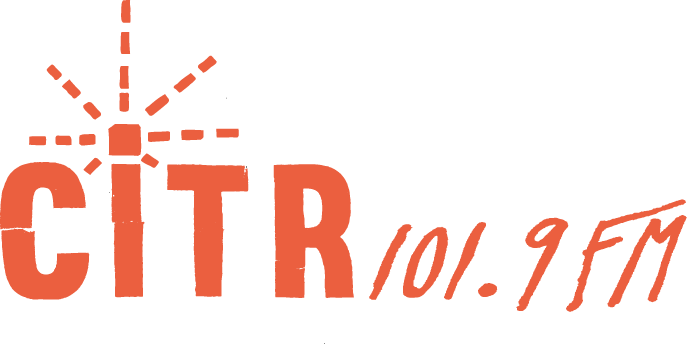 Dance your heart out from 2:00 pm -10:00 pm to tunes by Seven Davis Jr., IGLOOGHOST, I M U R, rapper Lou Phelps, dark synth band Melted Mirror, Physical Copies and sitstill. Steam Whistle will also be holding a beer garden to keep you refreshed and happy throughout the party! Get your passes for the full experience online, and see you in Calgary! MUSIC! ART! COMEDY! 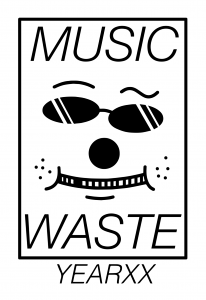 MUSIC WASTE 2013! 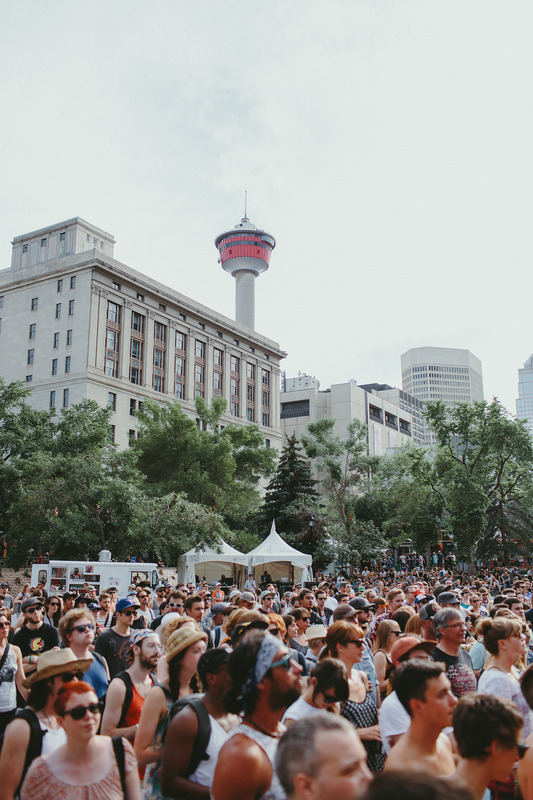 Will We See You in Calgary For Sled Island 2016?